Not sure what the difference between rye whiskey, bourbon and scotch is? 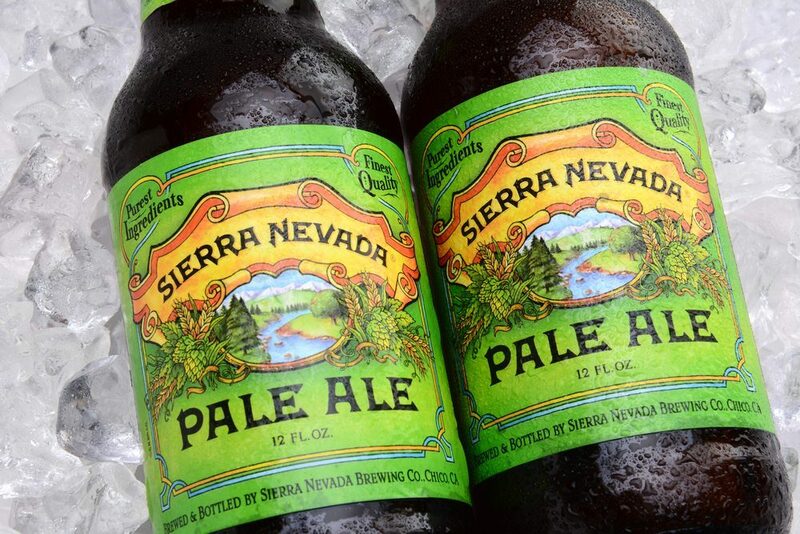 Want to know where the line is drawn between lagers and ales? Keep reading, and find out which 18 foods make the alcohol we find in bars and pubs around the world. 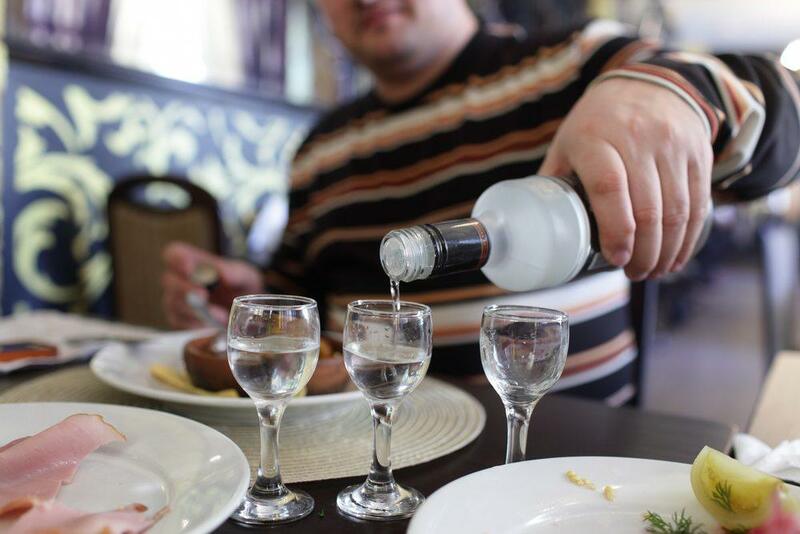 Vodka can actually be made from a large number of things, including fermented grains, such as wheat or rye, or even beets, corn, and sugar cane. Nowadays the vast majority of vodka in the world is made from grains, and normally the least expensive grains are chosen. Nevertheless, in around the 1790s, potatoes to become a popular choice for making vodka, as they were less expensive than grains. Potato-based vodka has also had a history of being snubbed, simply because was made from the cheapest possible ingredients. 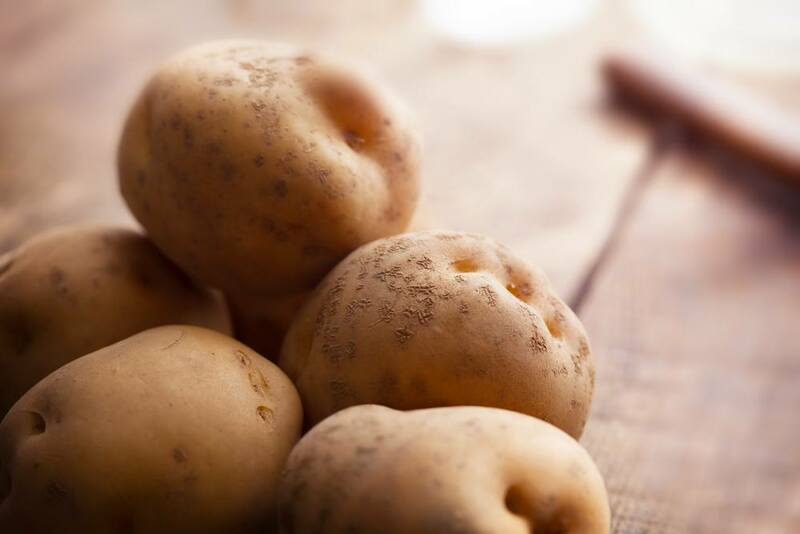 In the modern day, potatoes aren’t used often largely because they are more expensive than using grains. While vodka can be made from many different things, rum tends to be made either from the byproducts of sugarcane or from sugarcane juice itself. 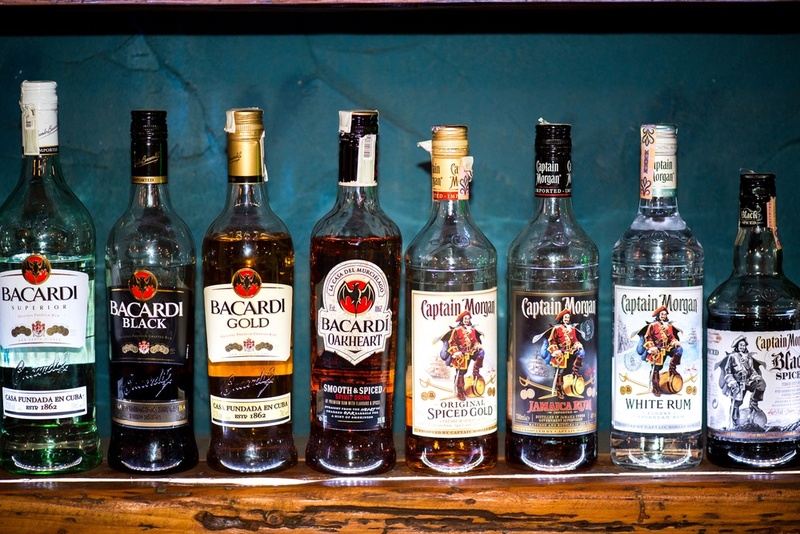 Early rum (and much of the rum today) was created from molasses, which is one of the byproducts of sugar refining. 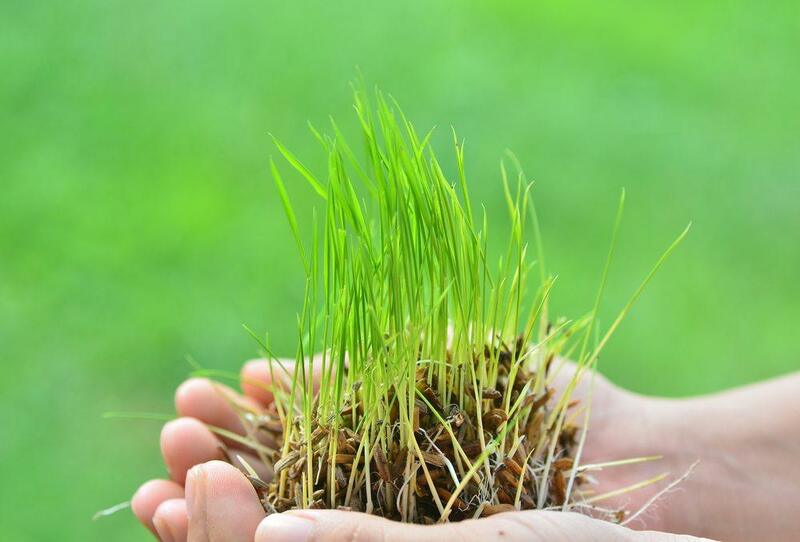 This approach is cost effective, as it allows the sugarcane to be used for multiple purposes. 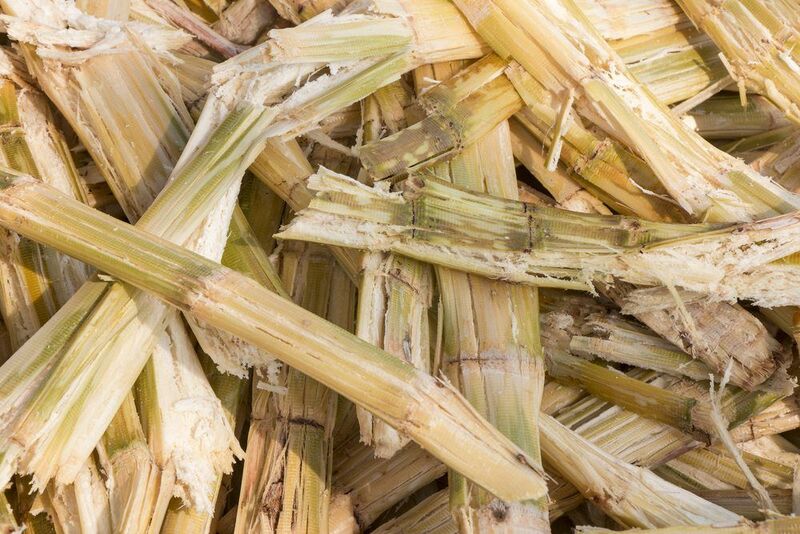 There has been a growing interest in rum based on sugarcane itself, with more brands starting to offer rum based on sugarcane rather than molasses. 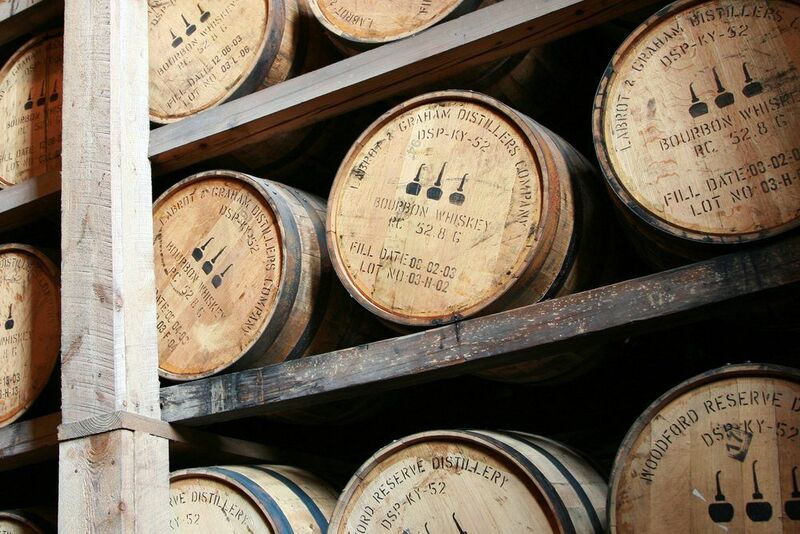 Corn is one of the primary ingredients used in the creation of bourbon whisky. In fact, one of the legal requirements for bourbon in the United States is that it has to come from a grain mixture that is 51% corn or more. 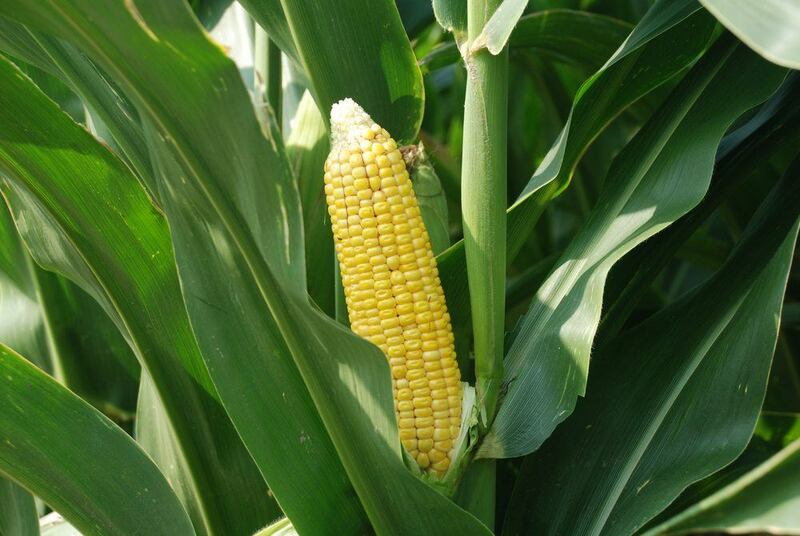 Many varieties of bourbon will have higher levels of corn, often around 60% to 70%. Higher percentages do exist, but they are much less common. There is also a separate category for corn whisky, which must contain at least 80% corn. Like bourbon, rye whiskey uses a mixture of grains. 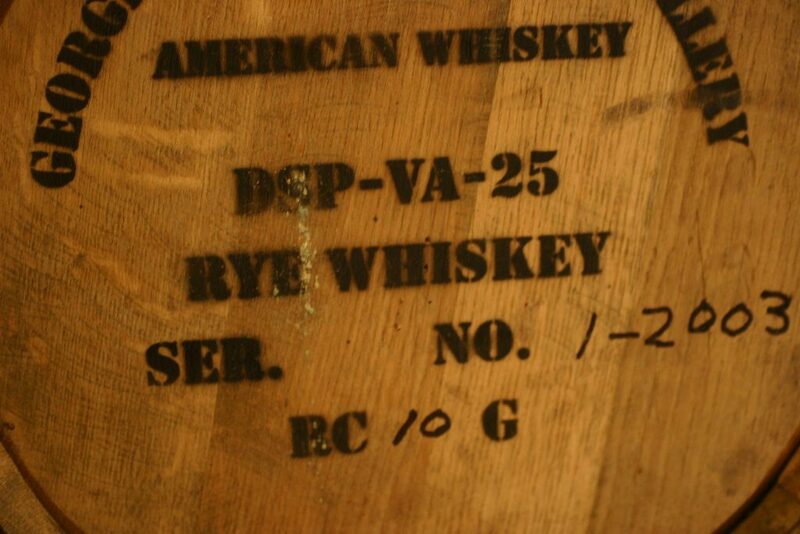 For any whiskey to use the name rye whiskey, it has to have at least 51% rye in that grain mixture. Rye is a more spicy grain than corn, which contributes strongly to the differences in flavor between rye whiskey and bourbon. It’s important to note that this requirement does not apply to Canadian whisky, which is often referred to as rye whiskey. Because of this, Canadian whiskey can have a considerably lower amount of rye than rye whisky. 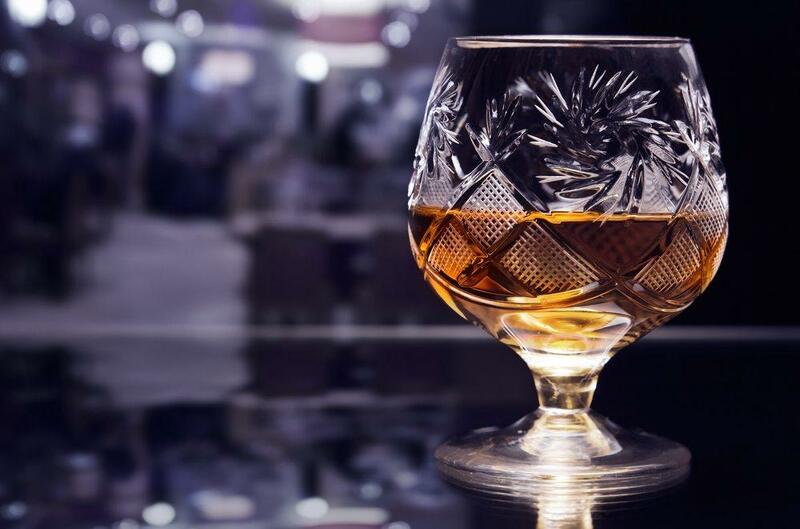 Scotch whisky was originally entirely made from malted barley. 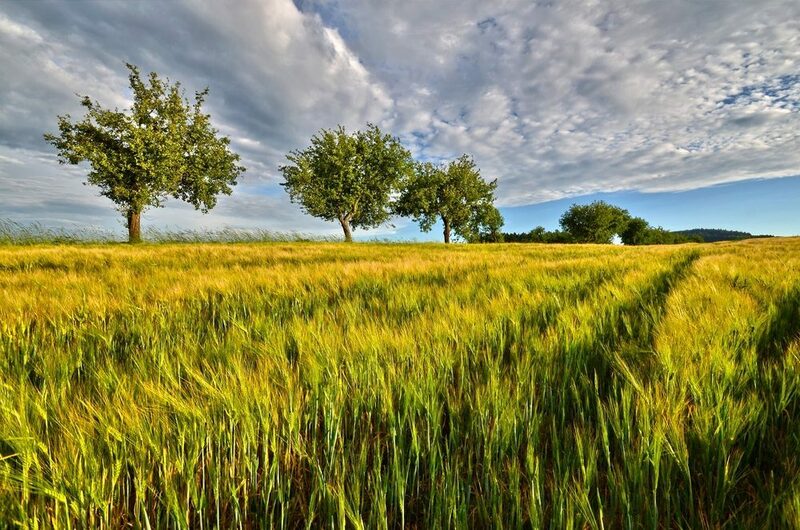 More recently, other types of grains have also been used to produce Scotch whisky, including rye and wheat. 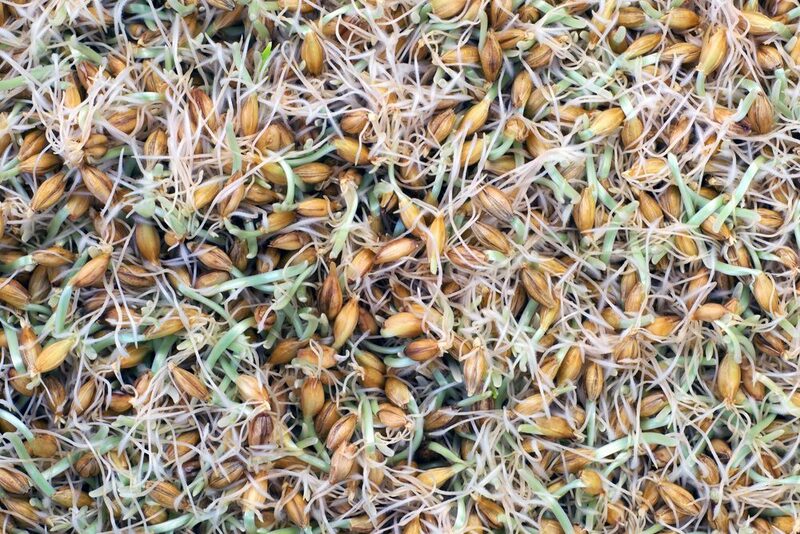 While malted barley still needs to be used in all types of Scotch whisky, other grains may also be added. An exception is single malt Scotch. 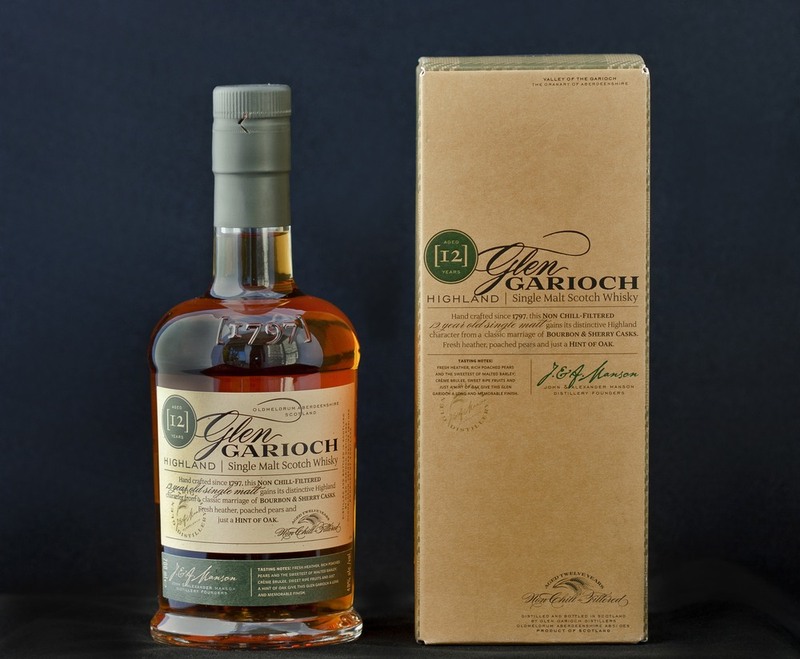 This type of scotch must be produced from only malted barley and water. Gin is an interesting spirit because it has a bit of a fuzzy definition. That’s why the taste of gin varies much more strongly than most other types of spirit. 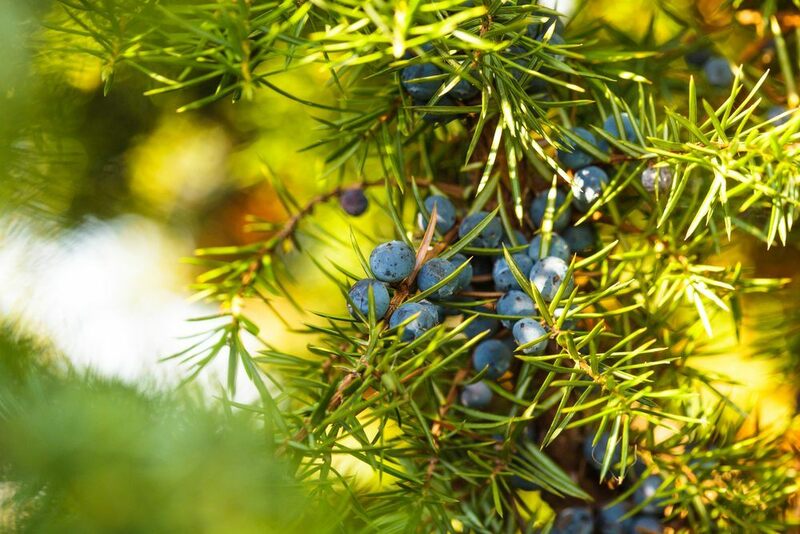 One of the key factors of gin is that it takes it flavor from juniper berries. 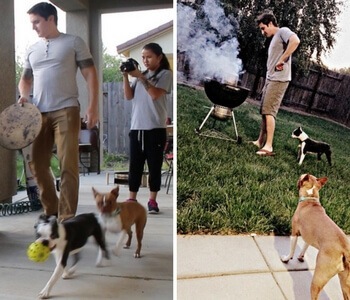 There are two processes used to achieve this. One approach is to redistill a neutral alcohol with the berries, infusing them with that flavor. A second approach is simply adding in that flavor. For London gin, only the first of those approaches is allowed, but for other approaches, either approach can be used. Either way though, juniper berries are still a critical part of the process. 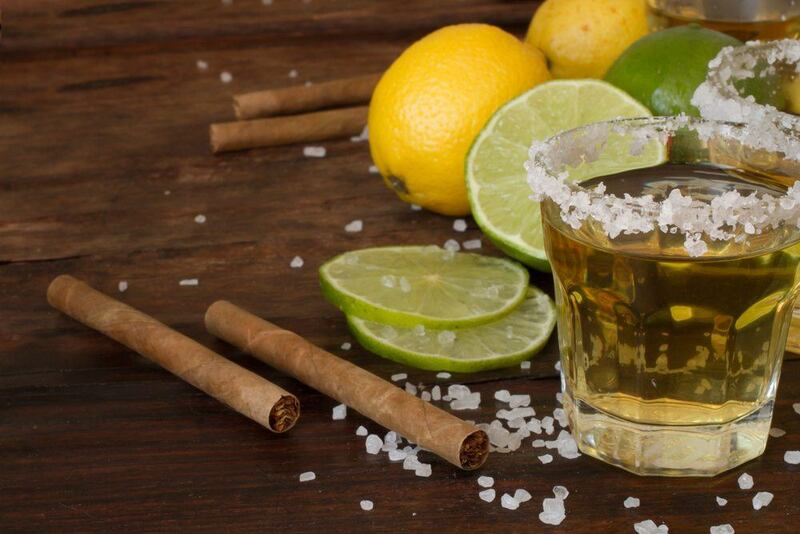 Tequila is produced from one specific species of agave, known as the blue agave plant. This particular species is important because it produces a large amount of sugars, most of which are sucrose. The heart of the plant (seen in the image) is the part used to produce the tequila, so commercial plants have their stalks cut off to ensure the plant does not waste resources of these. 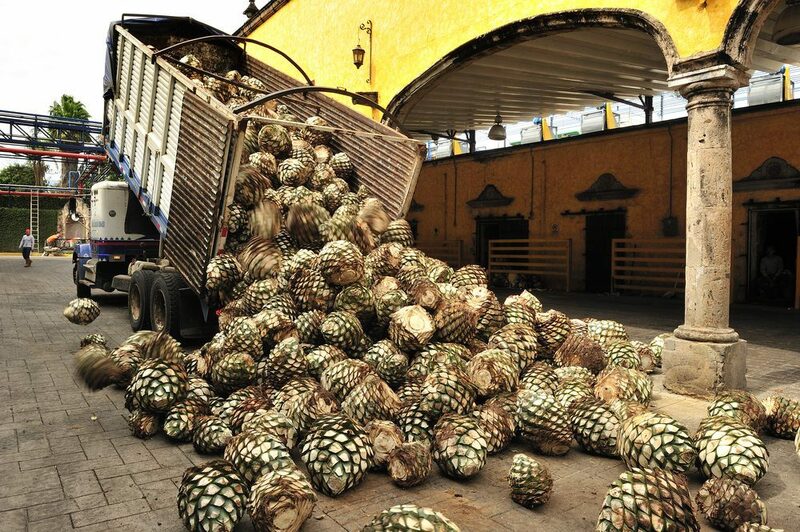 The sap from the agaves is removed and then this is fermented to create tequila. When it comes to grapes and alcohol, most people inherently think of wine. However, brandy also relies on grapes. In particular, brandy is made by distilling wine, and its full name of brandywine even offers an indication of this. 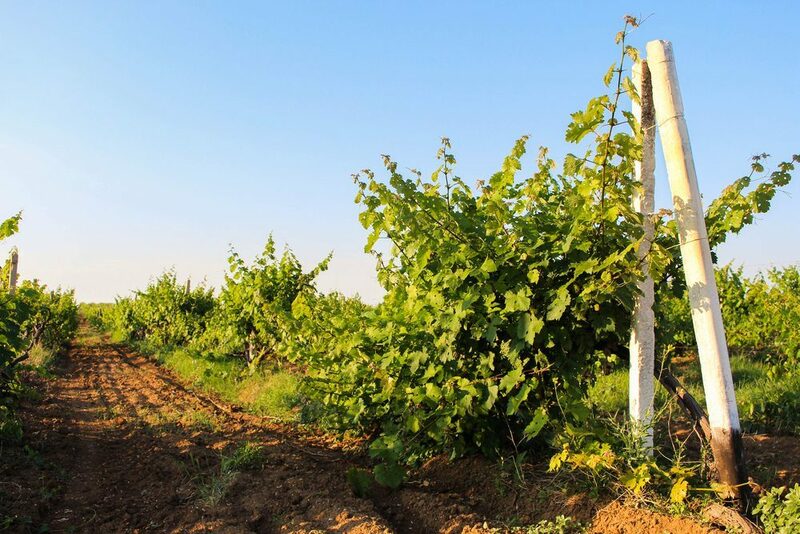 Because of the reliance on grapes, areas that have produced good brandy have also tended to be the areas that are suitable for grape cultivation. 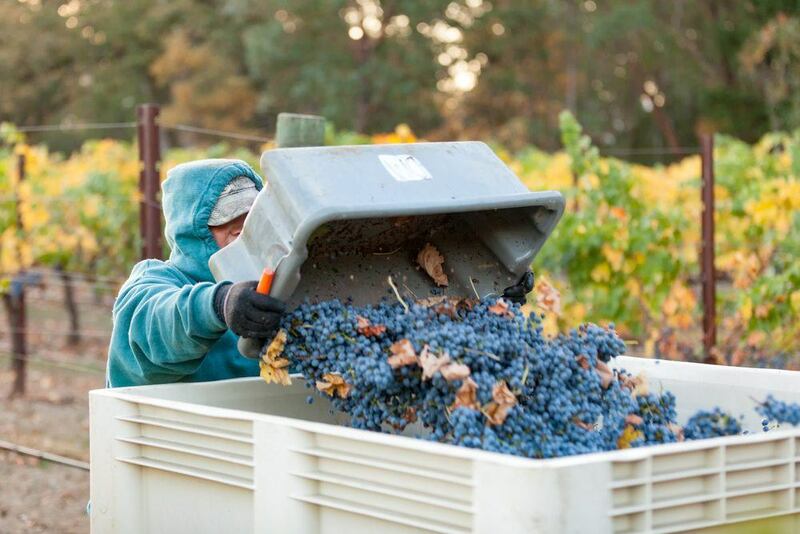 With red wine, the grapes used in production is an important component of the taste, which is also why the flavor of the same type of wine from the same winery can vary from one year to the next. 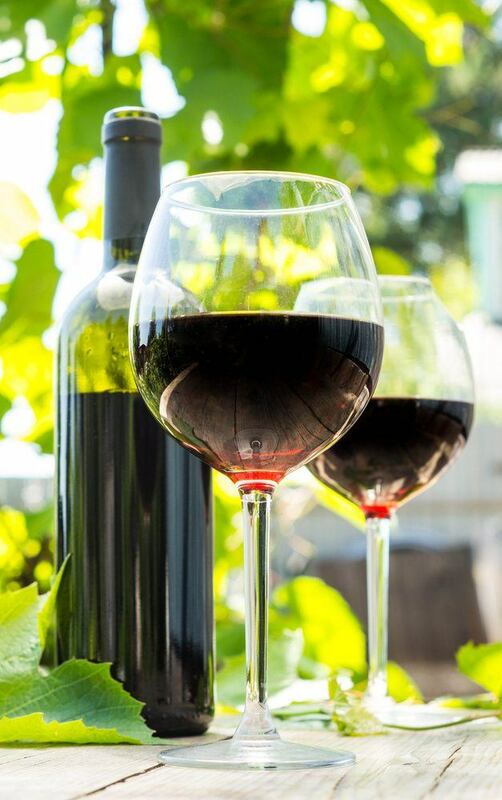 The name of the type of red wine tends to come from the main variety of grape used in its production. For example Merlot uses merlot grapes. 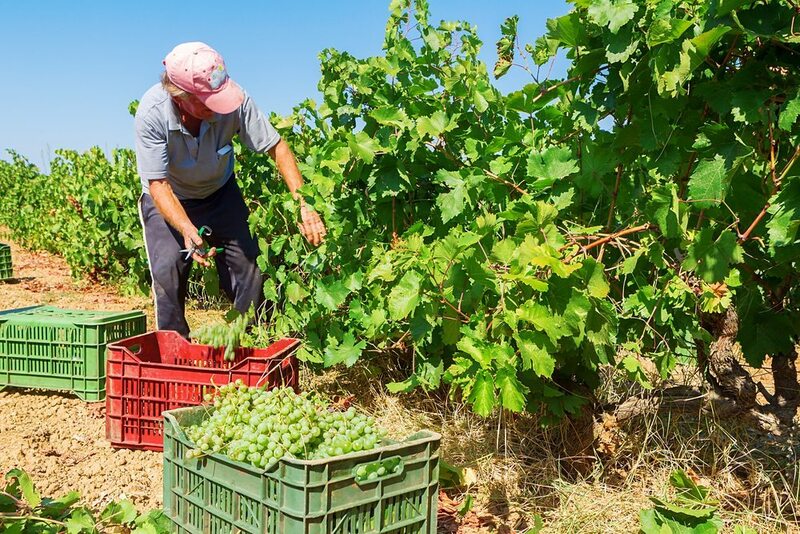 The different varieties of grapes also offer distinctly different flavors, which is one factor in the strong differences between different types of red wines. There are a lot of similarities between red and white wine. Both rely on grapes, but the biggest difference is the color of the grapes. Dark skinned grapes tend to have a richer taste in addition to their darker flavor. That difference transfer through to the wine. In contrast, the lighter skin of white grapes create the color of white wine. It also helps to make white wine the milder of the two. 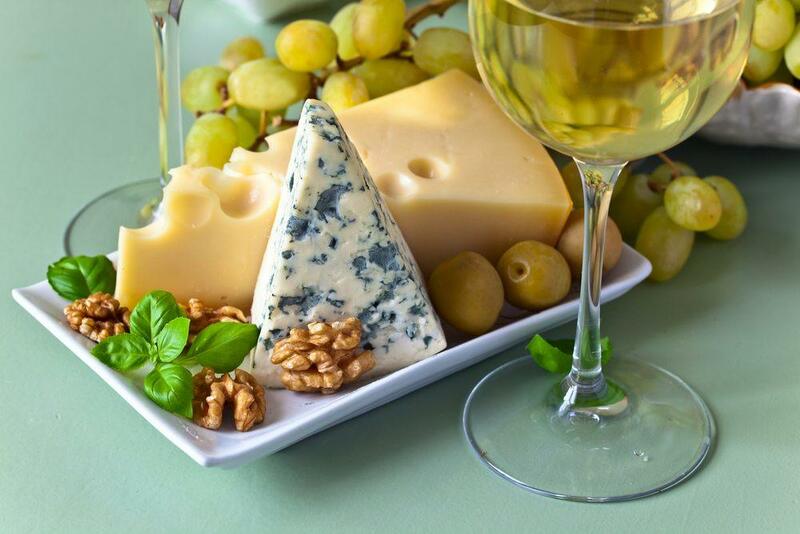 Interestingly, white wine can be made with darker grapes, as the production process doesn’t use the skin. However, this is much rarer. Rose wine is an interesting middleman between red and white wines, and how it is made reflects that too. Generally speaking, rose wine is still made from red grapes, but it uses just the juice from the grapes, rather than the entire skin. In some cases a little bit of the skin may be used to give it that slight red coloring. The coloration of rose wine can vary considerably, with some very light roses and some that have a much deeper color. Champagne is an interesting case when it comes from wine. 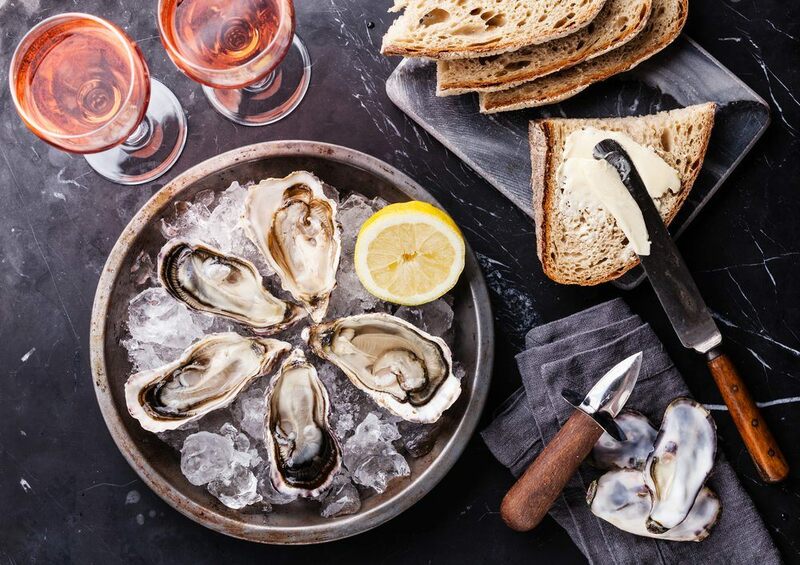 It is specifically produced from grapes that are grown in a single region of France (the Champagne region). 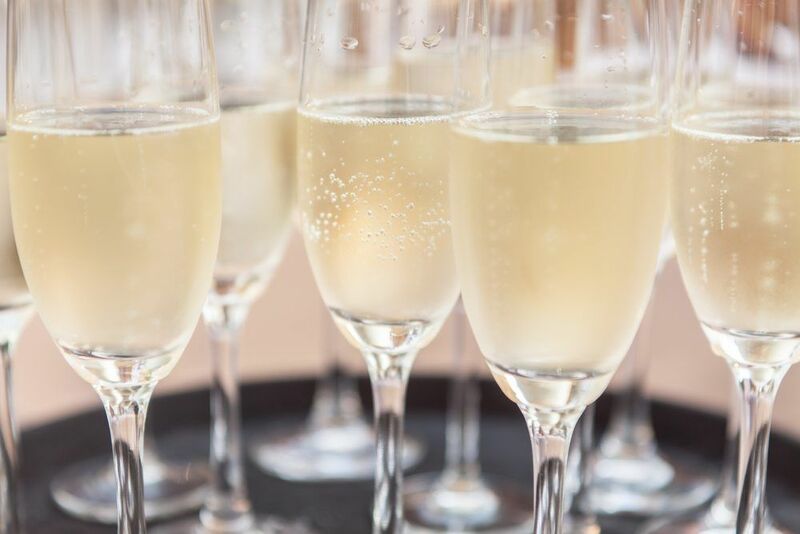 Champagne relies on a few specific varieties of grape, including pinot nior and chardonnay. Part of the expense of champagne comes from the way that there are relatively few regions that can produce champagne legally. Two key things are needed for the production of ale. One is malted barley and the other is top fermenting yeast (okay, that one is a yeast rather than a food – but it’s still relevant to this discussion). The term top fermenting yeast refers to specific strains of yeast that ferment at the top of the vat. These work best at higher temperatures compared to bottom fermenting yeast, and they will not ferment if the temperature is too low. The yeast play a key role in fermenting the barley and they also influence the overall taste of the ale. 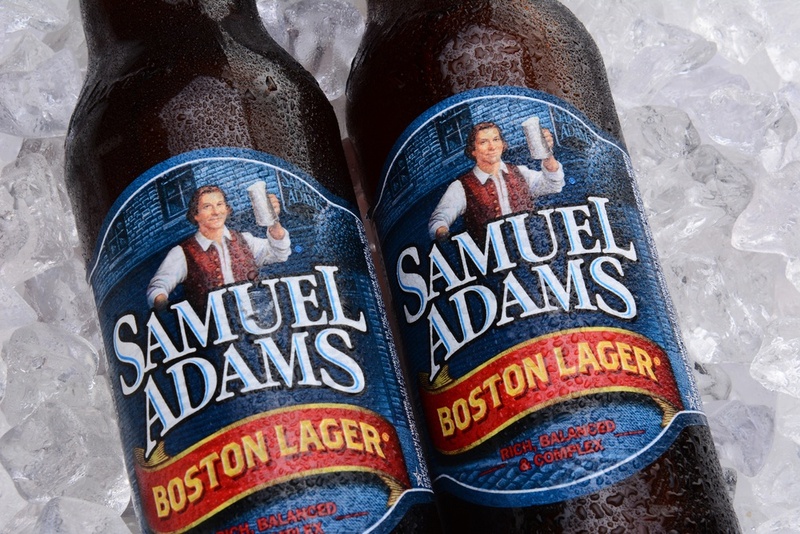 Lager also uses malted yeast as its key ingredient. However, in this case the yeast used is bottom fermented. 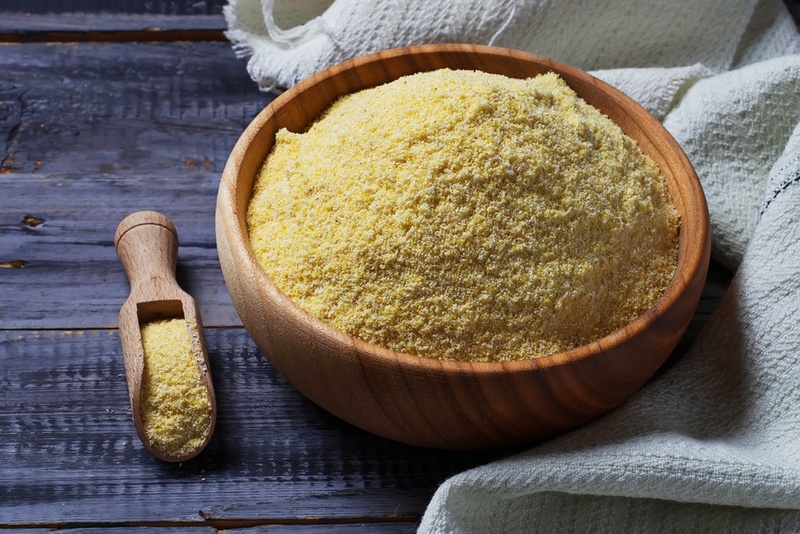 This type of yeast works at the bottom of the fermenter, which also makes it less visible during the process compared to the yeast used in ale fermenting. In variation in taste from one lager to another comes from the specific strain of yeast used as well as the temperature that fermentation occurred at. Typically beer brewing makes use of highly cultivated yeast that tends to be consistent from one generation to the next. However, some beer uses wild yeast instead. This type of yeast is more unpredictable, because the brewer doesn’t know precisely what strains are in the yeast or how it will impact the beer. This can result in the production of sour beer. 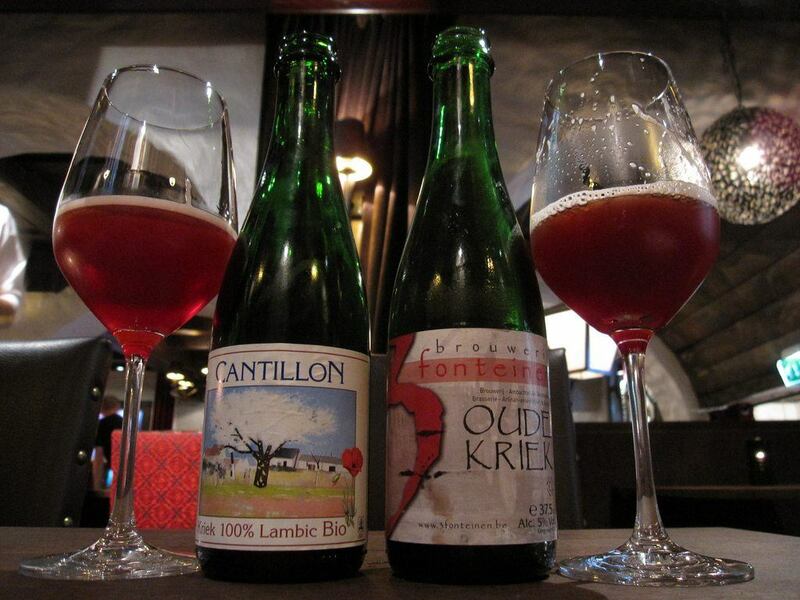 The term sour beer refers to the earthy characteristics that typically come from some wild strains. The term is also applied to cases where a yeast with these characteristics has been added intentionally to the beer. 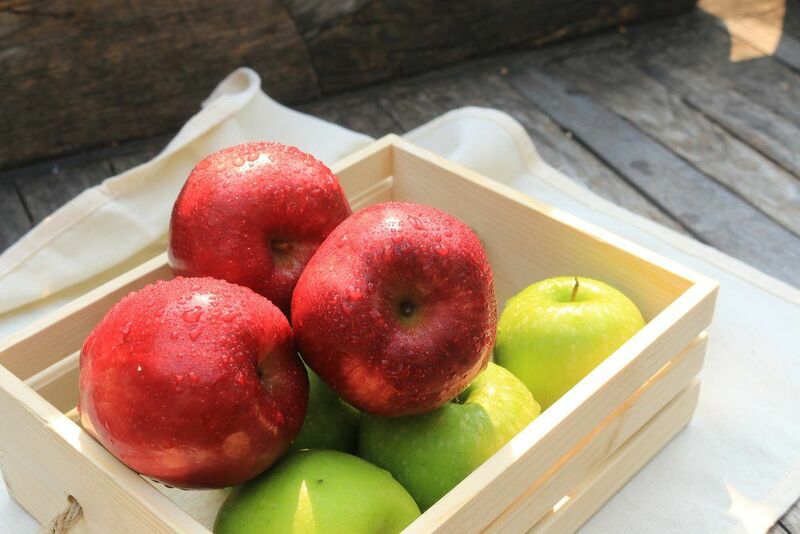 As the name suggest, apple cider is produced from apples. This applies both to alcoholic and to non-alcoholic versions of apple cider. Essentially, apple cider is considered to be plain apple juice, and the distinction between the two is not clear in many states. 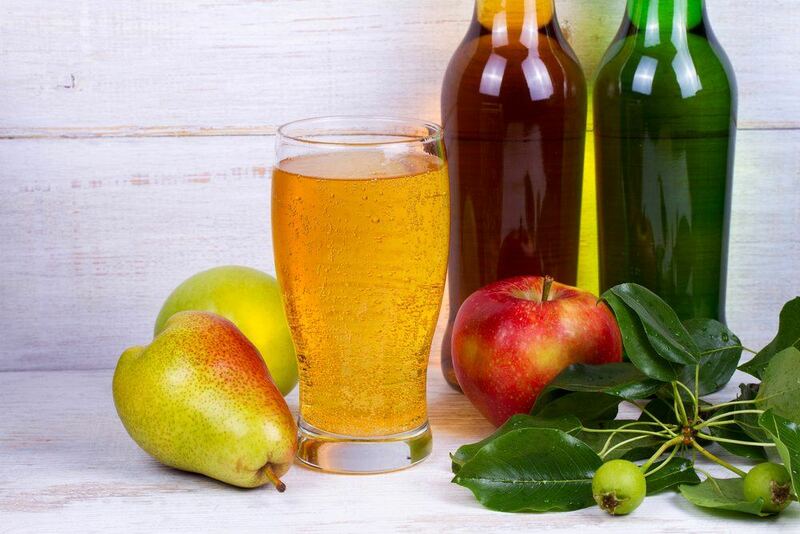 Hard cider is the alcoholic version of apple cider, although the word cider refers to the alcoholic drink in other parts of the world. 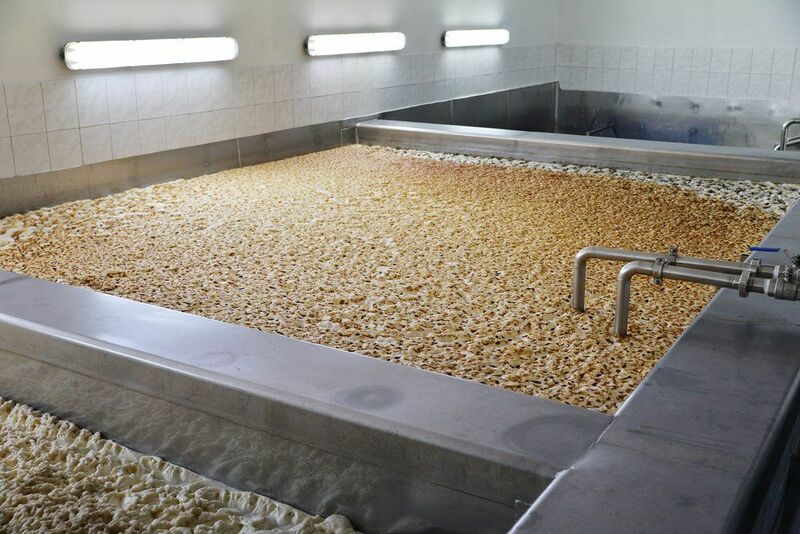 Hard cider is made from the apple juice being fermented. The fermentation happens at a lower temperature than most other types of fermentation, but this helps to maintain the flavor of the cider. Sake is Japanese rice wine. It is produced from rice, although this rice has been polished. 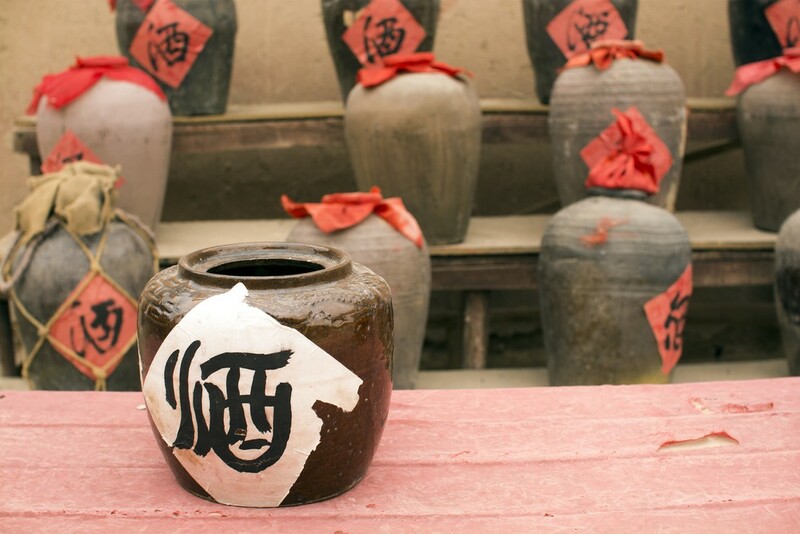 The brewing process for creating sake is similar to the process used to create beer – although prior to dilution, sake tends to have a higher level of alcohol content than either wine or beer. Sake has started to become more popular in the United States, although it has not reached the level of popularity that local spirits experience. 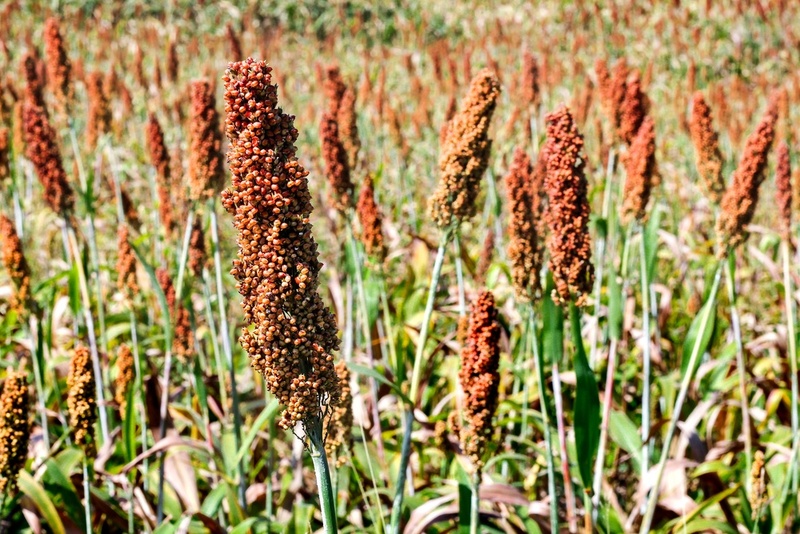 There is also a Chinese rice wine, which is created from fermented sorghum. 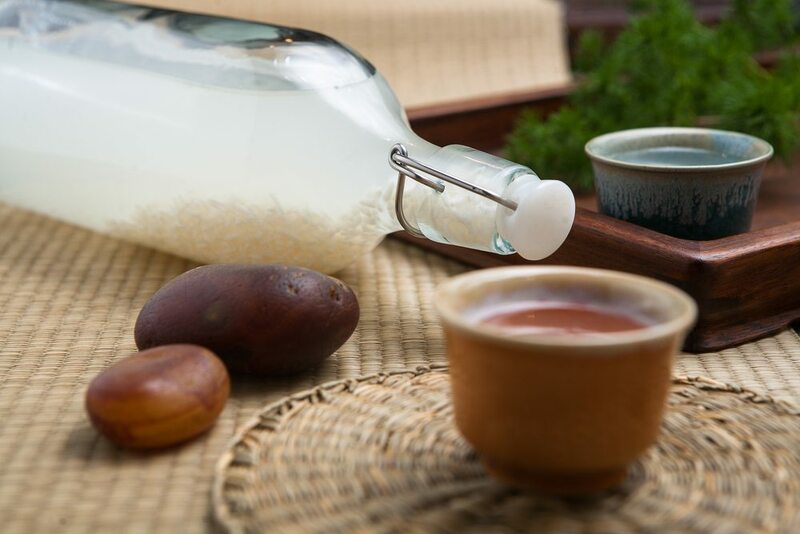 This rice wine is less common in the United States than sake, although it is still consumed by some people. Many versions of this wine have a strong percentage alcohol, which can make it a challenge to drink, especially for the uninitiated. Moonshine has a long, and somewhat sordid, history. Along with beer, moonshine is one of the more common types of alcohol created at home. 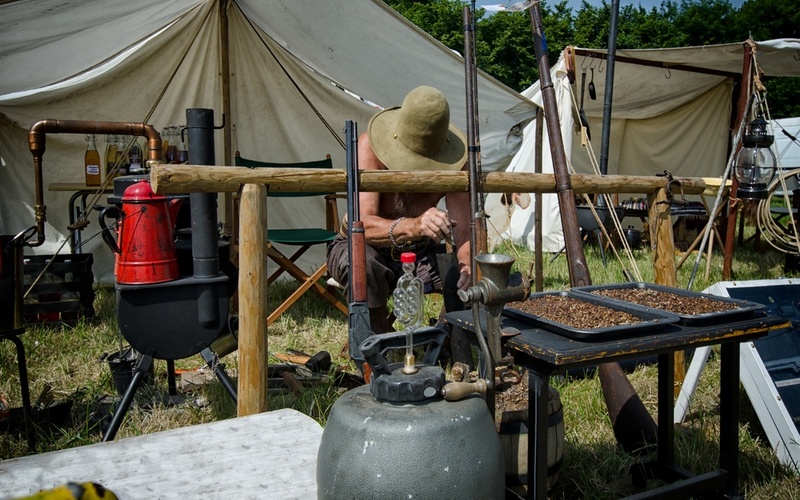 Nevertheless, a license is actually required to make moonshine at home – and many tutorials advice against drinking the final product. 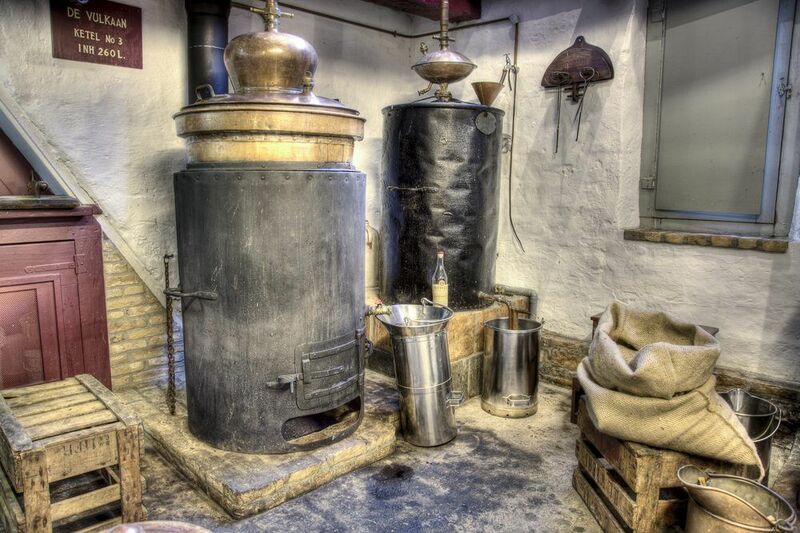 Moonshine can also be dangerous to produce, especially if materials like radiators are used to make stills, which has been a common practice in history. Despite this history, some moonshine is sold in grocery stores, although how similar it is to the illicitly made stuff is hard to tell.